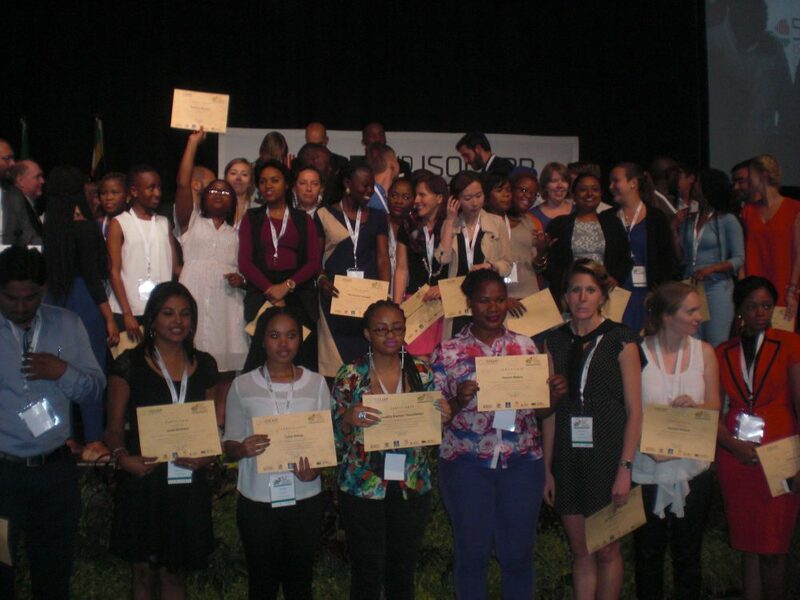 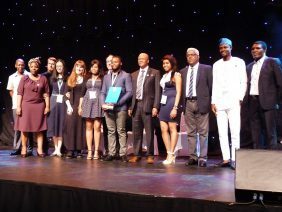 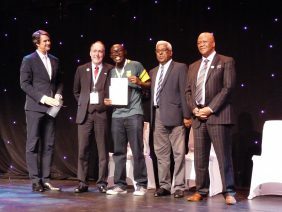 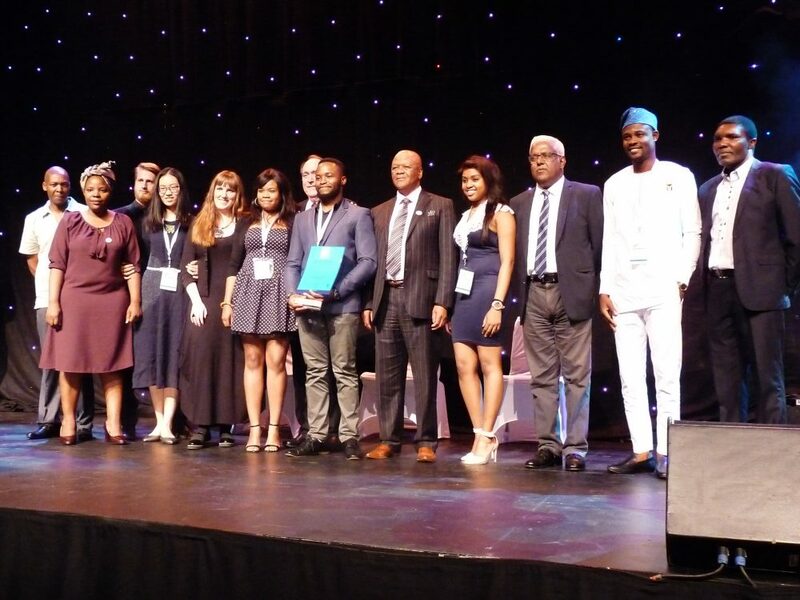 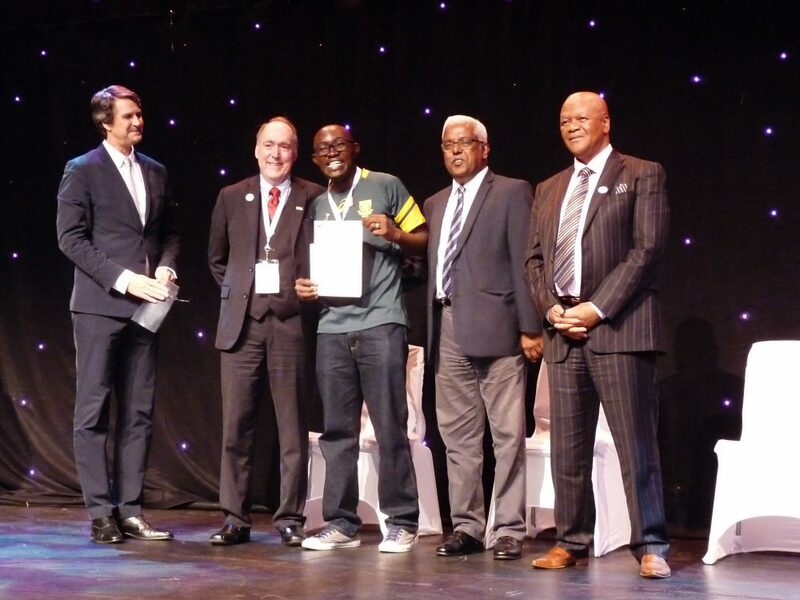 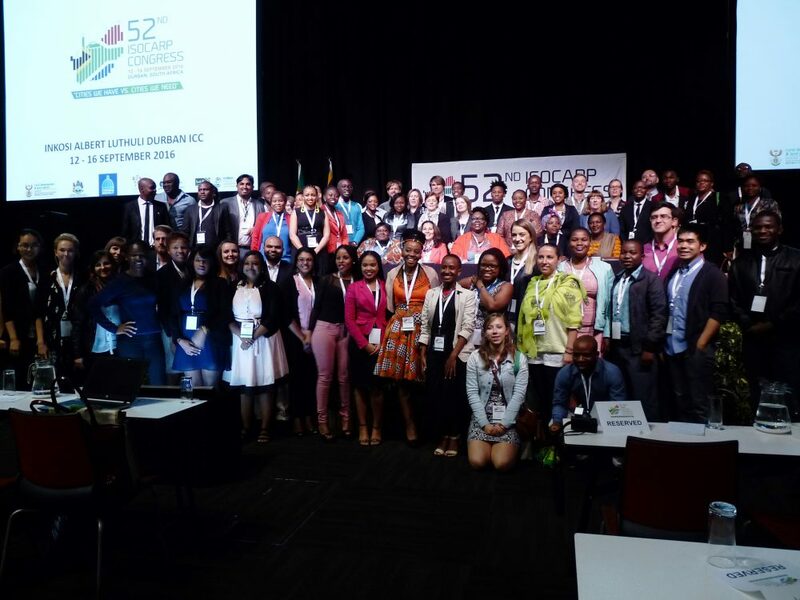 According to the tradition the YPP workshop was held again prior to the 52nd ISOCARP congress in Durban, South Africa. 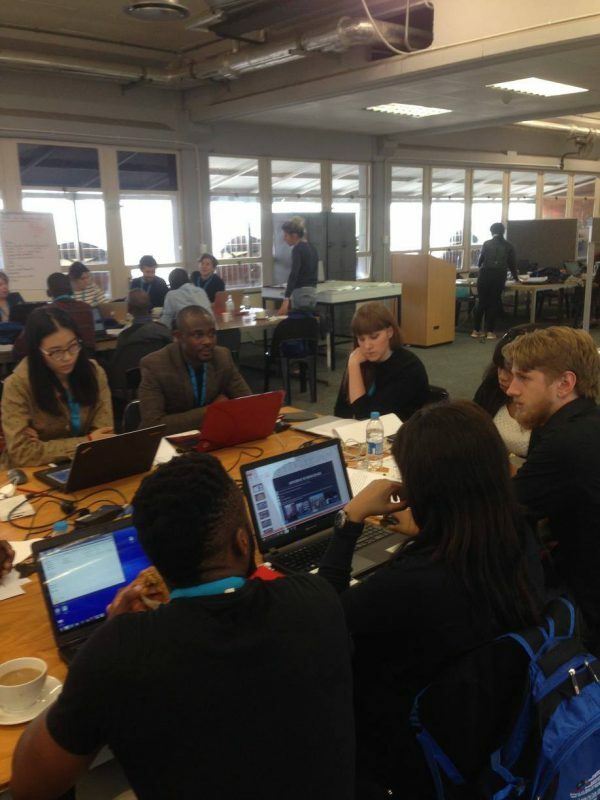 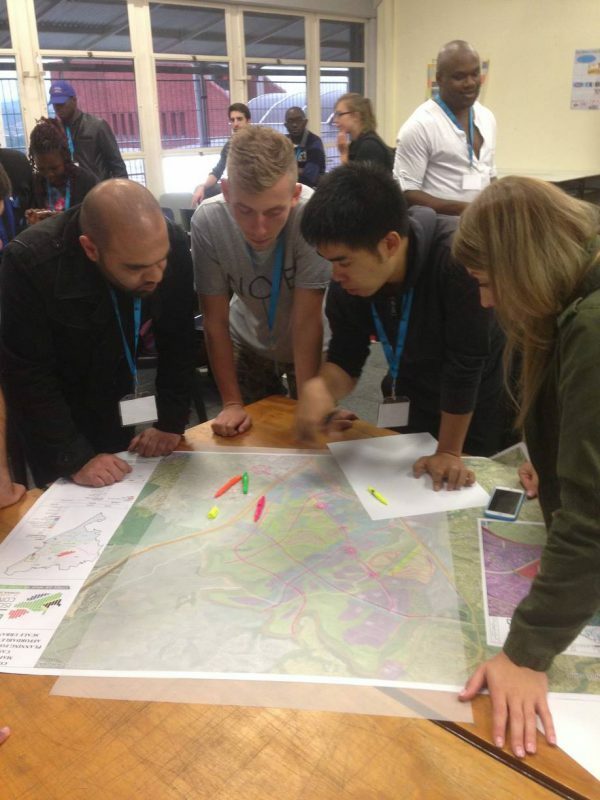 The workshop on ‘Cities we have vs Cities we need’ was organized in partnership with University of KwaZulu Natal. 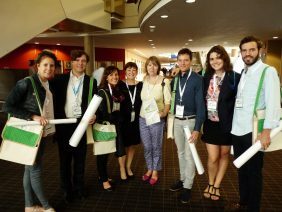 ISOCARP has been organizing Young Planning Professionals’ workshop for 25 years now. On the occasion of the 25 year celebration of the YPP programme the workshop had a larger format than the years before. 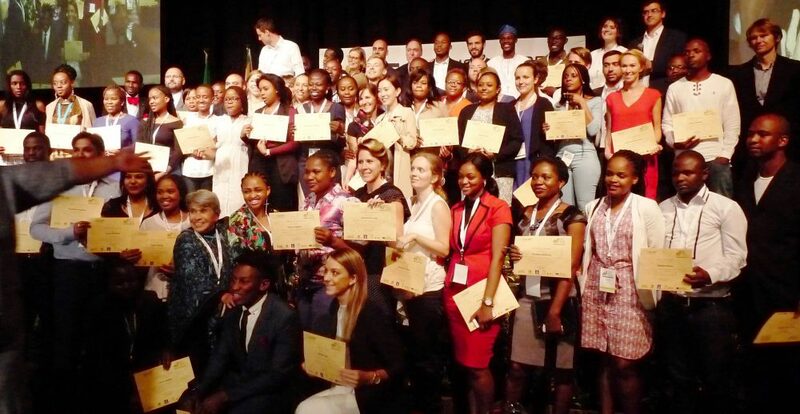 Almost 80 international and national YPPs were invited. 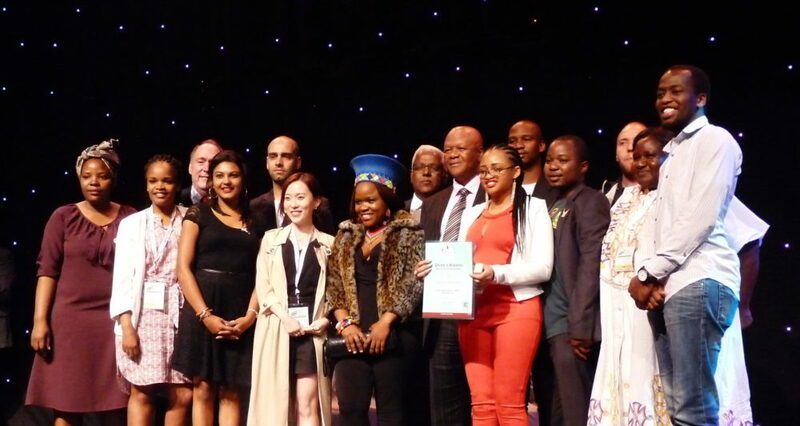 Take a look at our Anniversary page from Durban. Workshop pictures by local partner South African Council for Planners (SACPLAN).